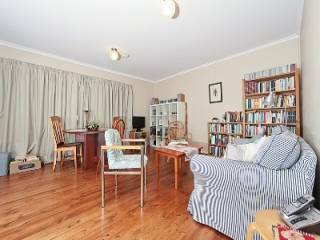 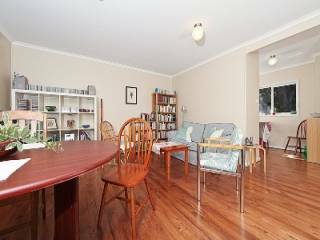 This is a lovely duplex- it has polished floors and has been updated in neutral tones throughout - ALL in this sought after inner north location. 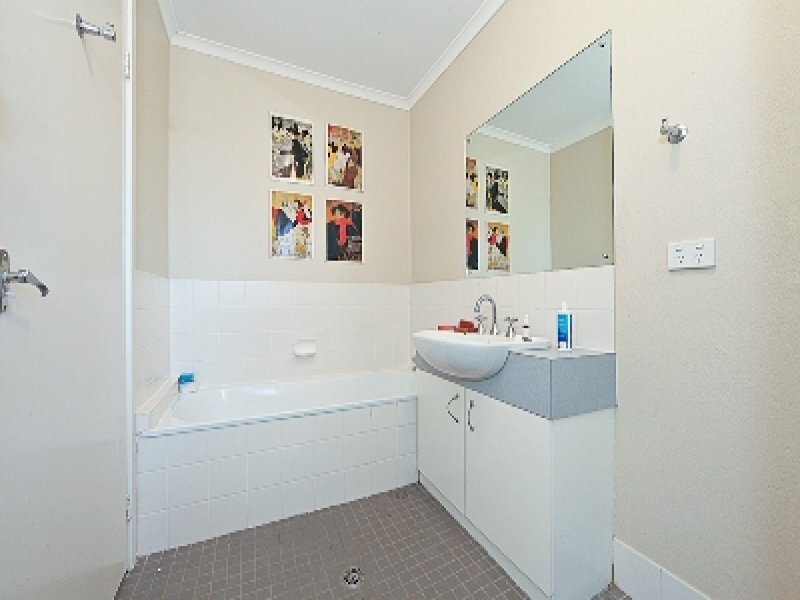 This is your chance to secure a first home you can move into happily and improve as you go OR buy it, rent it out now and reap the benefits down the track. You choose, either way, don't wait! 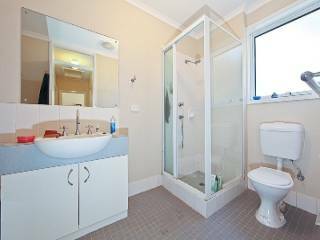 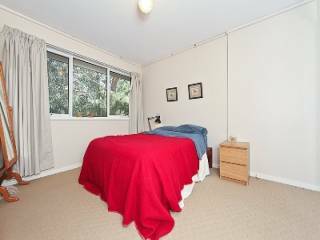 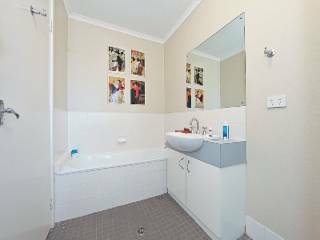 Consisting of three spacious bedrooms with built-in robes, one bathroom, timber floors and a level block with potential for expansion. 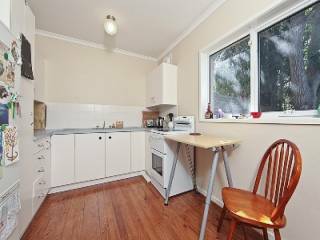 Featuring a functional modern kitchen and adjacent is a separate meals/dining area overlooking the rear garden. 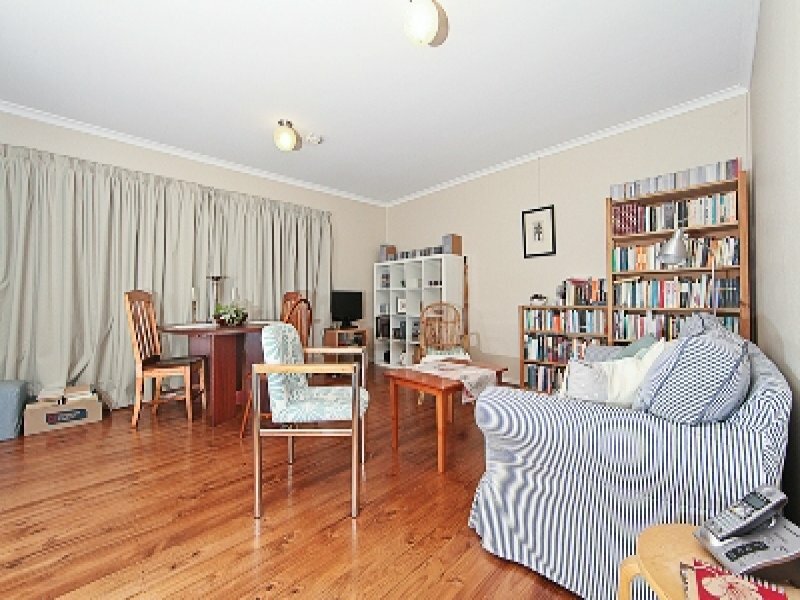 The generous lounge room consists of full length windows taking advantage of the northerly sunlight. The laundry is expansive in comparison to today's design and attached to this area is a separate toilet. 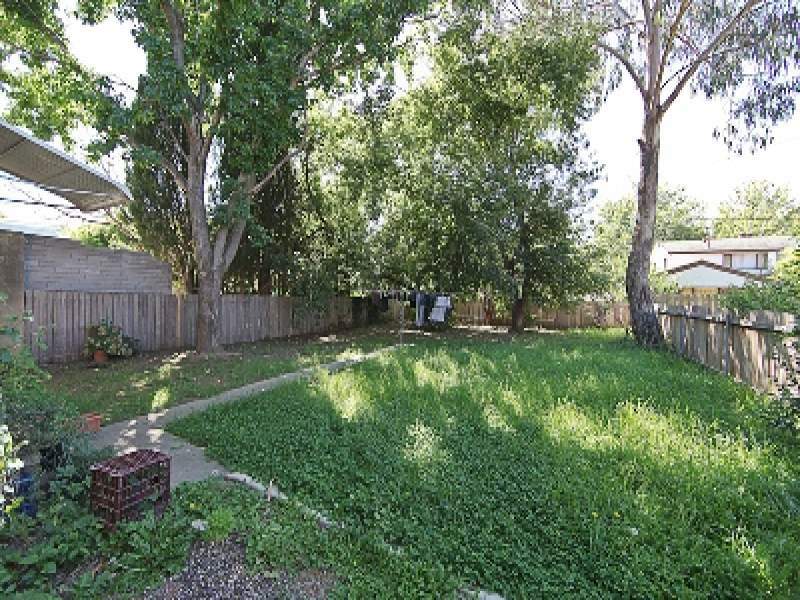 From the laundry there is direct access to the rear garden which has established trees and shrubs. 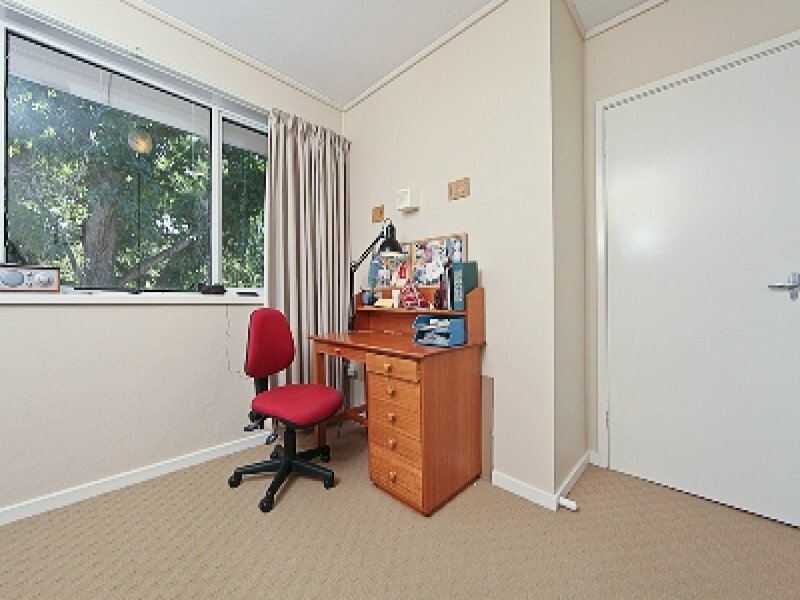 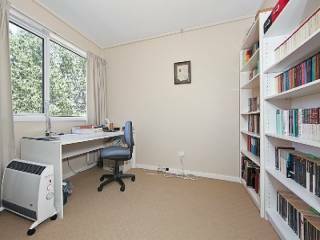 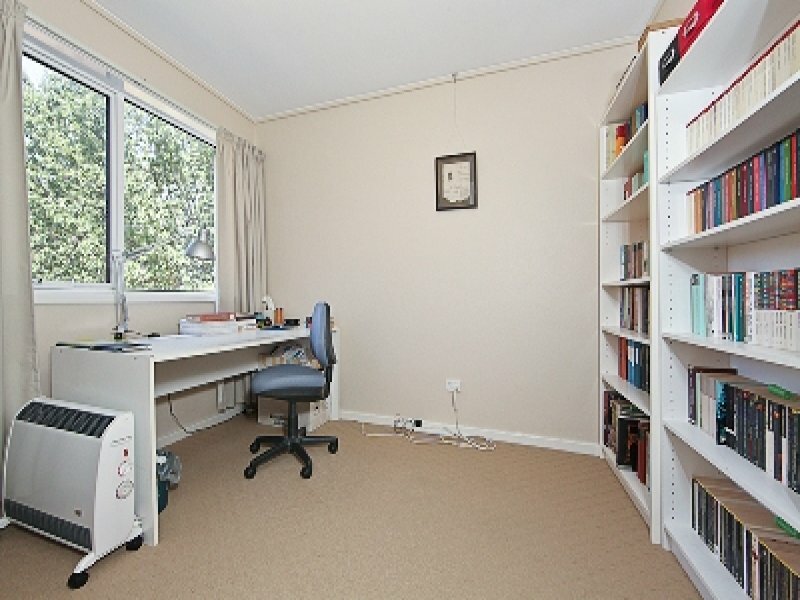 This property offers a unique opportunity being minutes from the city centre, close to the ANU and a walk to the Lyneham shops. 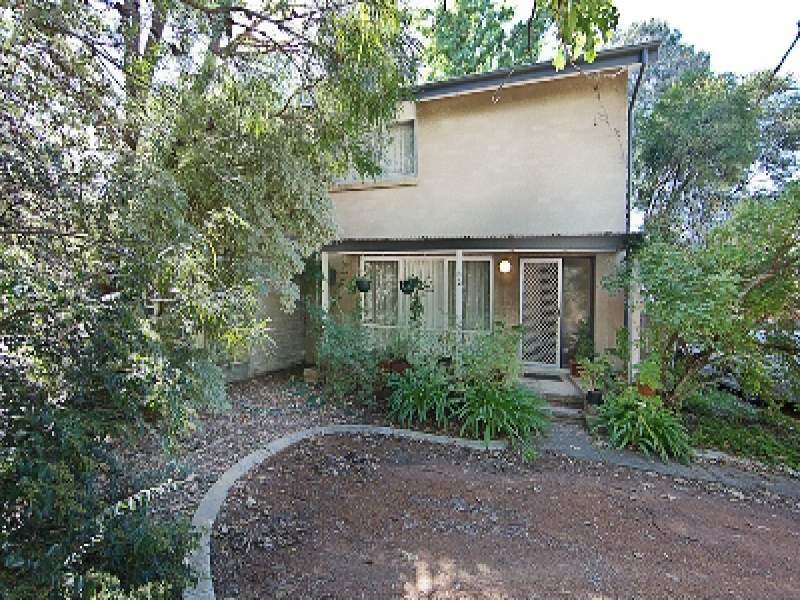 Providing scope for future extensions - add a garage, deck or a top floor balcony. 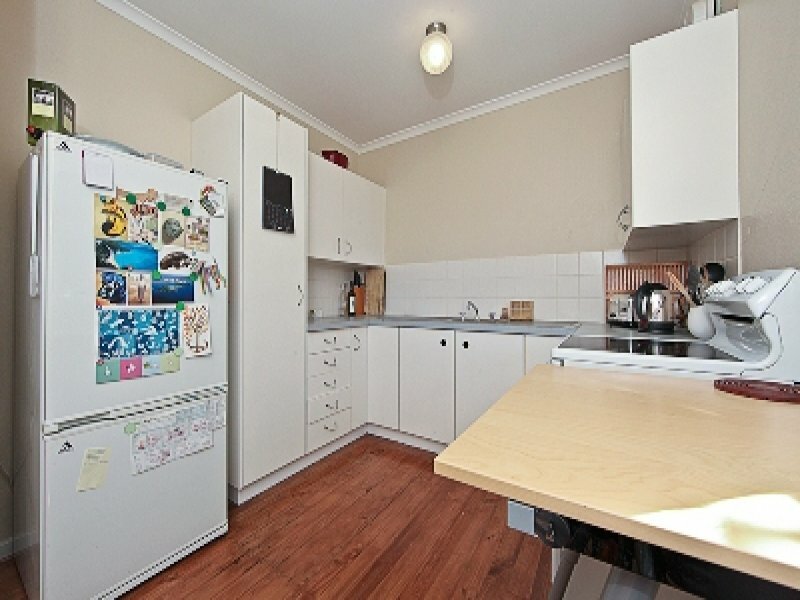 Only a bike ride from shops, city, universities and a stroll to many of the delights of the Lyneham/O'Connor precinct, this fantastic position will ensure this property will hold and increase its value over the years. Now is your chance to be part of the new urban lifestyle on a beautiful tree-lined street in Lyneham.